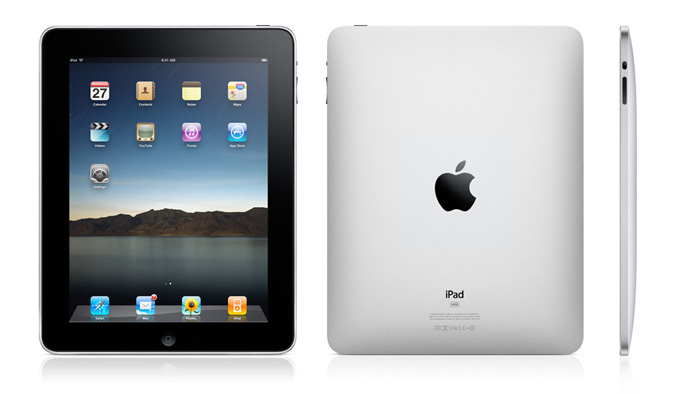 Apple® announced that it sold over 300,000 iPads in the US as of midnight Saturday, April 3. These sales included deliveries of pre-ordered iPads to customers, deliveries to channel partners and sales at Apple Retail Stores. Apple also announced that iPad users downloaded over one million apps from Apple’s App Store and over 250,000 ebooks from its iBookstore during the first day.